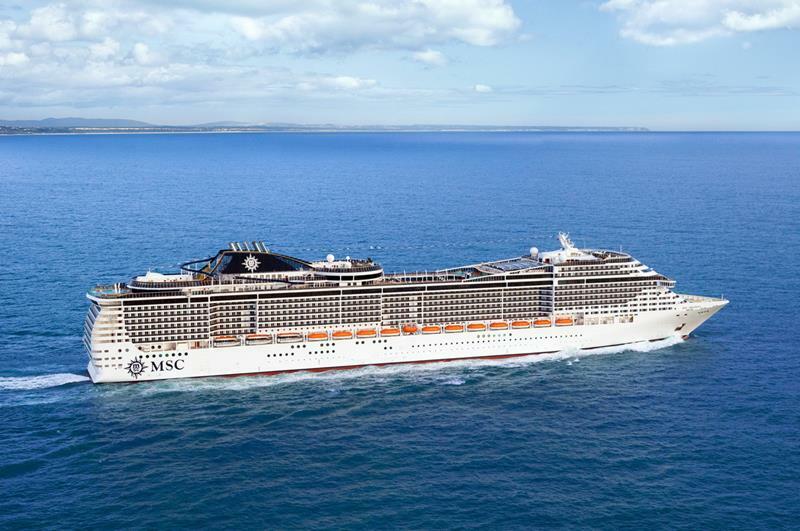 MSC Cruises’ newest and biggest ship is quite a stunner, and it actually has an interesting history, too. 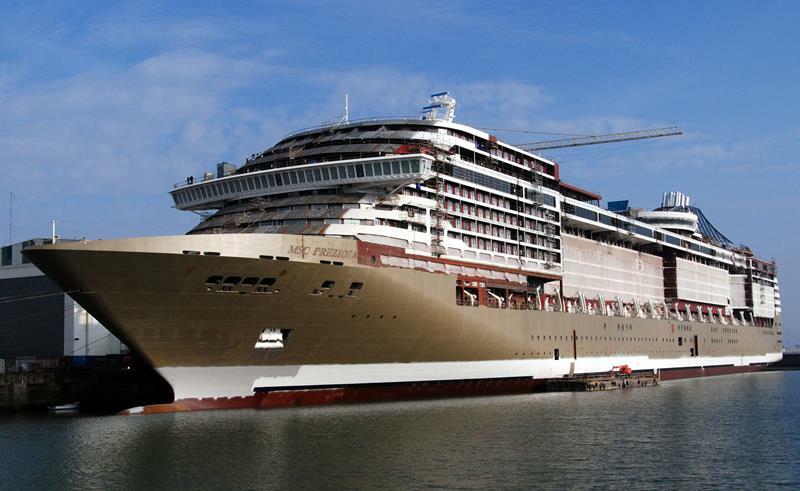 Originally, it wasn’t even being built for MSC Cruises, and was instead being built for the Libyan government. But, the civil war that broke out in Libya changed things, and MSC decided to take over the ship and to add it to its line, calling it the Preziosa. 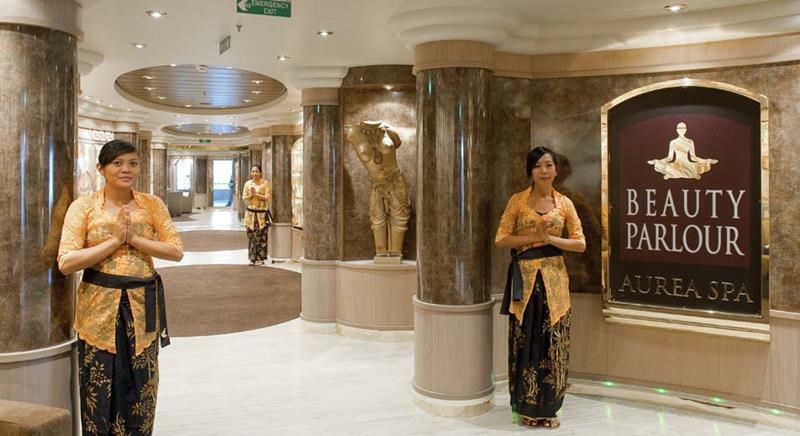 One thing you’re going to notice about the MSC Preziosa is that it oozes luxury and refinement. 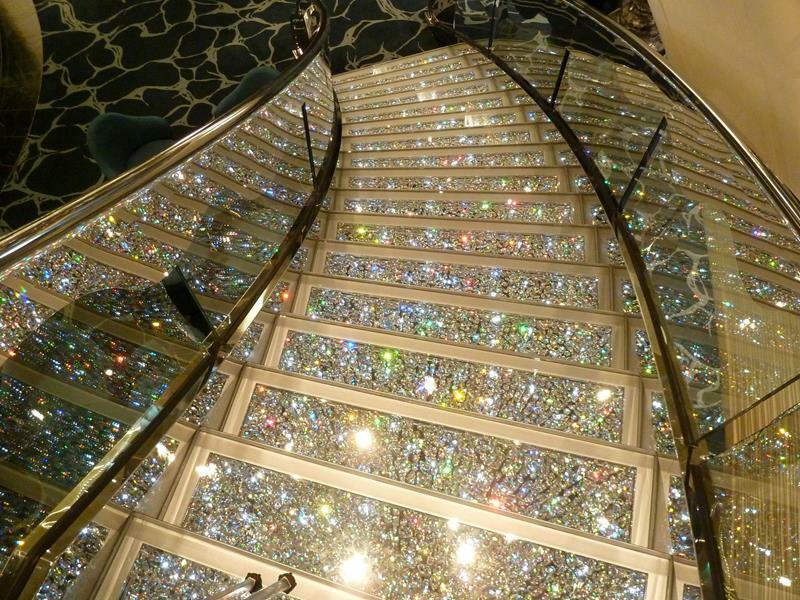 From the stairs lined with Swarovski crystal to the ornate details in the walls of the stateroom, you’ll feel rich and famous while you’re aboard this boat. 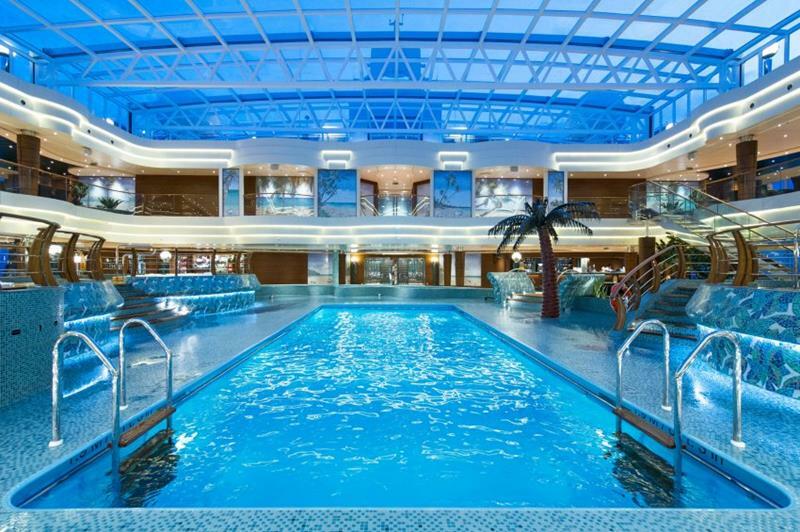 But, all of that luxury doesn’t mean the ship is stodgy. 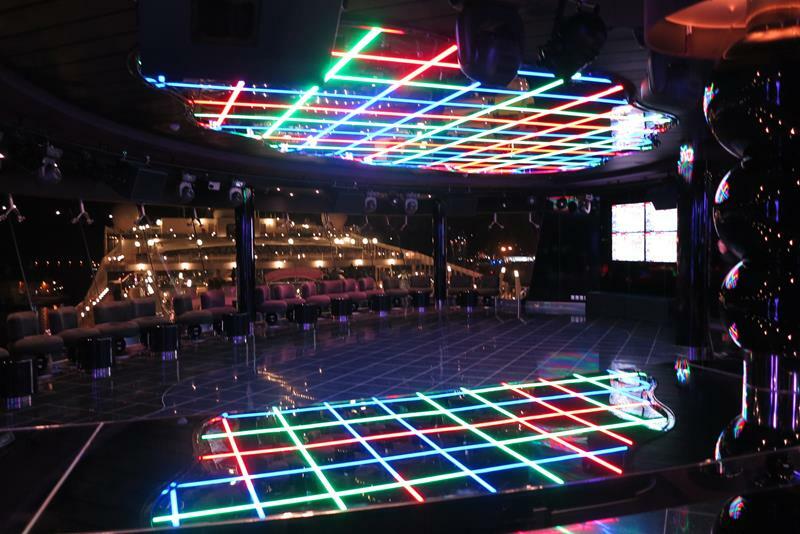 In fact, the ship offers some amazing entertainment options, which will hold the interests of parents and kids alike. 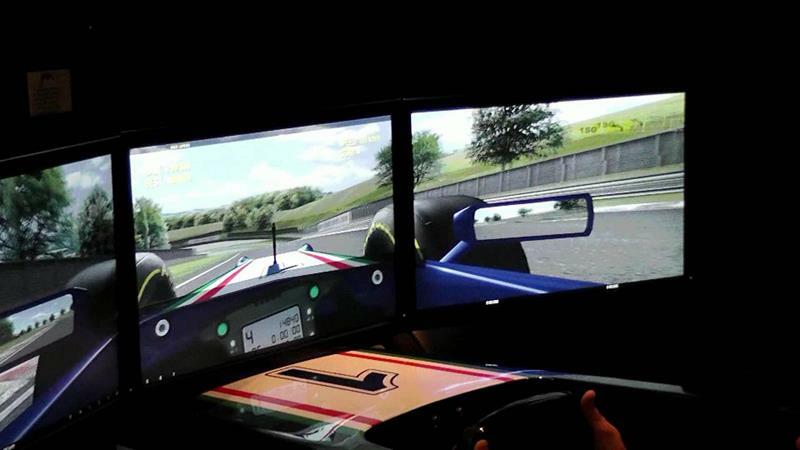 How does taking a Formula-1 simulator for a spin sound? 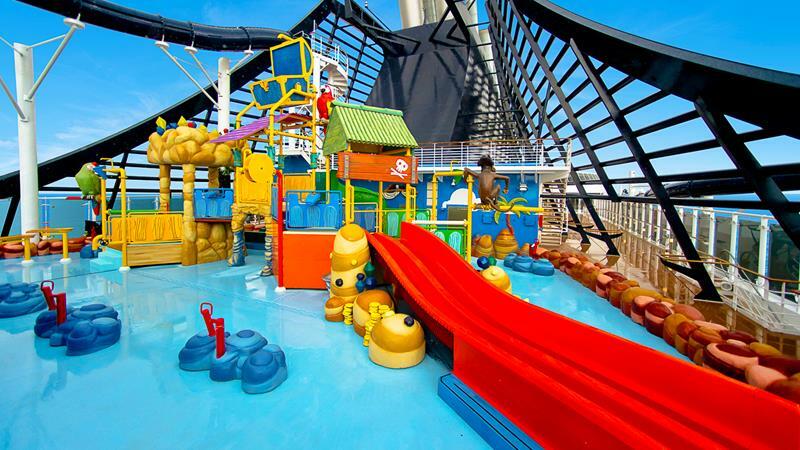 How about rushing down a looping water slide? A night of gambling in a casino? It’s all here! 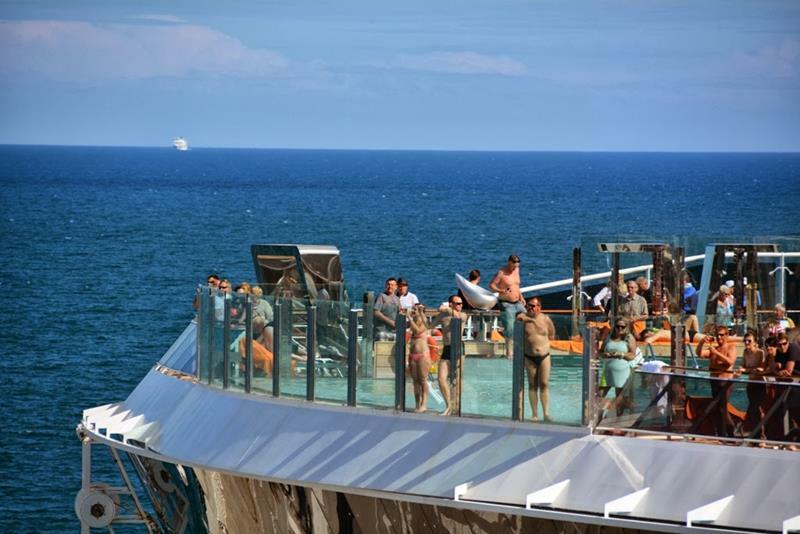 So, come take a look at 33 stunning photos from MSC Cruises’ newest and biggest ship, the MSC Preziosa. There’s plenty to like, and we’re willing to bet that after scrolling through you’ll be dialing up your travel agent right away! Originally, the ship was built through collaboration between STX France and General National Maritime Transport Corporation, which was a state-owned company of Libya. 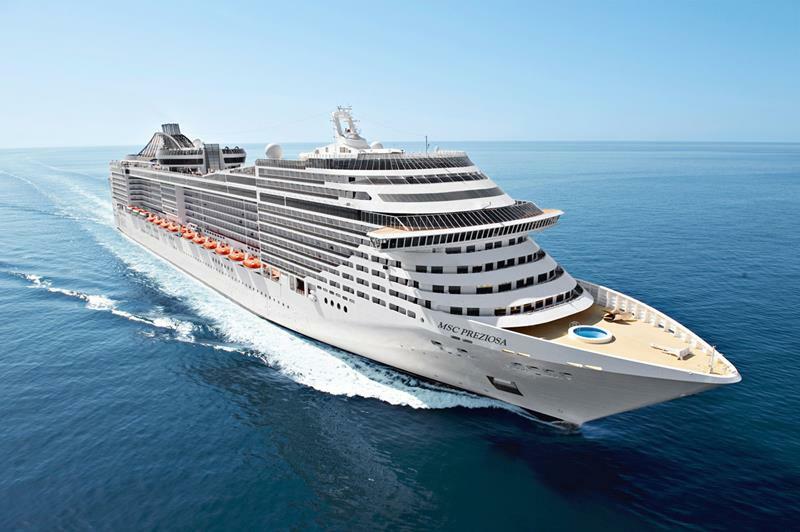 After a lengthy and interesting construction period, the MSC Preziosa began sailing the seas in March of 2013. 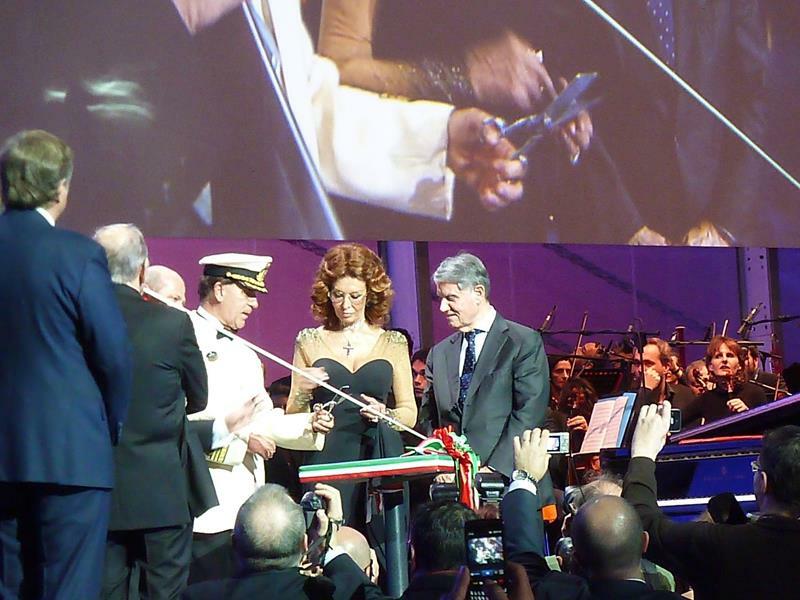 Legendary actress Sophia Loren, who is the ship’s godmother, is seen here at the MSC Preziosa’s christening. 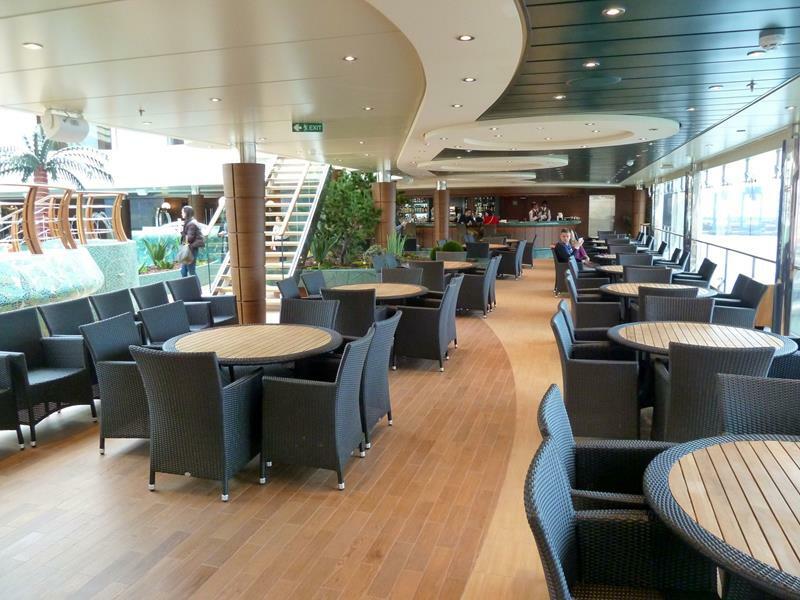 While there’s plenty of things to see aboard the ship, if you’re looking for peace and quiet, you’ll want to check out the Yacht Club. 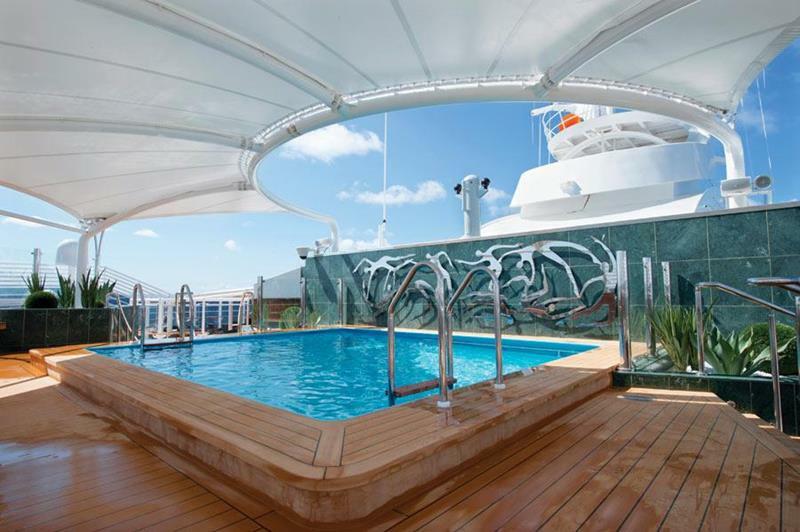 One of the great features of the Yacht Club is the private pool that guests have access to. Of course, the Yacht Club is for members only, which might explain why the lobby is so ornate! 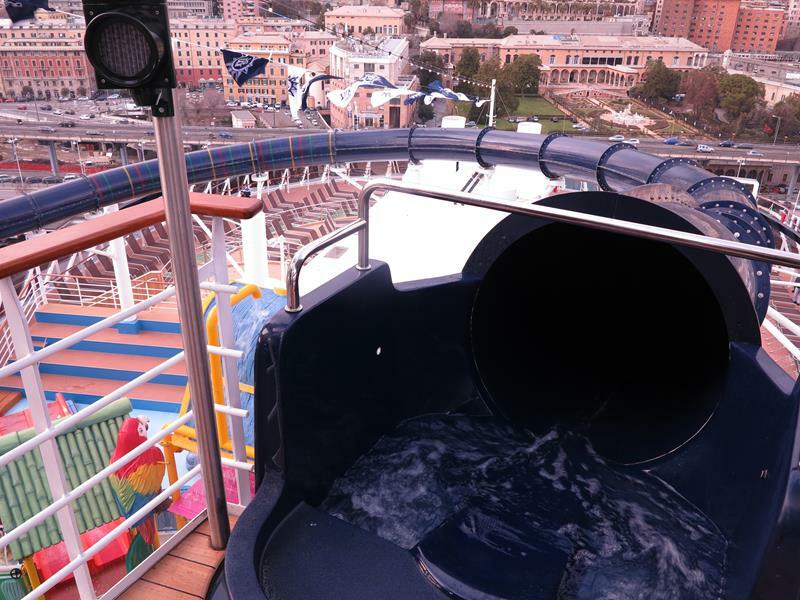 The pool that’s located in the middle of the ship is where most of the action is though, if you’re feeling like it’s time to mix it up. 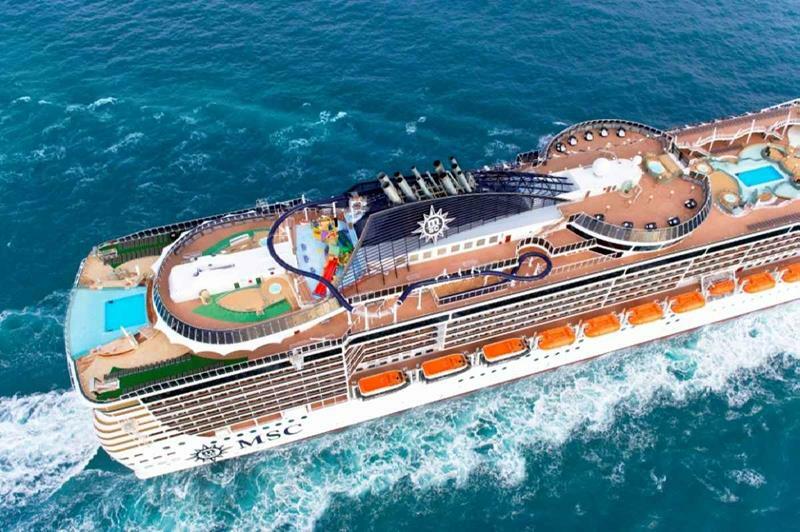 Like so many other cruise ships these days, the MSC Preziosa boasts a water slide that’s a whole lot of fun! Below that awesome water slide is where you’ll find an outdoor aquatic play area for children that’s called Doremi Castle. 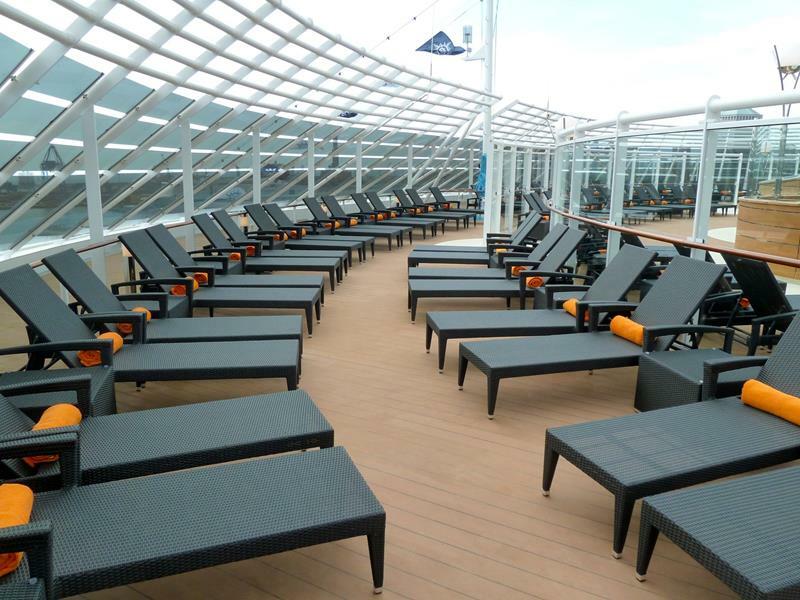 Pop on ever to the Exclusive Solarium, which is strictly for adults and gives you plenty of opportunity to catch some rays. 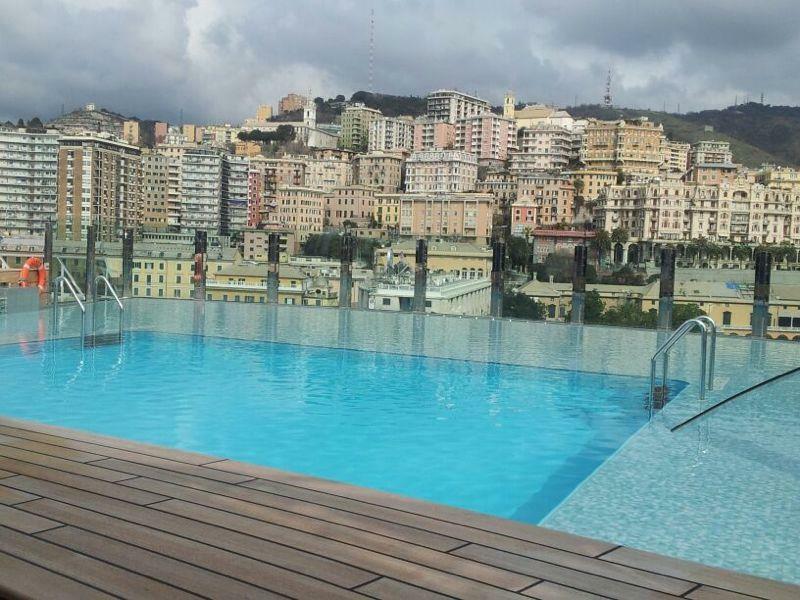 One of the other luxurious features of the MSC Preziosa is the infinity pool, which is called the Garden Pool. You can still get all of the aquatic fun that you want, thanks to the indoor pool, which is known as the Playa Pool. Although, it does have a retractable roof for nicer days. On the deck around the Playa Pool, you’ll find a place to grab a seat and a drink if that’s what you desire. One of the coolest things onboard is the Formula 1 simulator, which gives passengers the feeling of racing at high speeds. 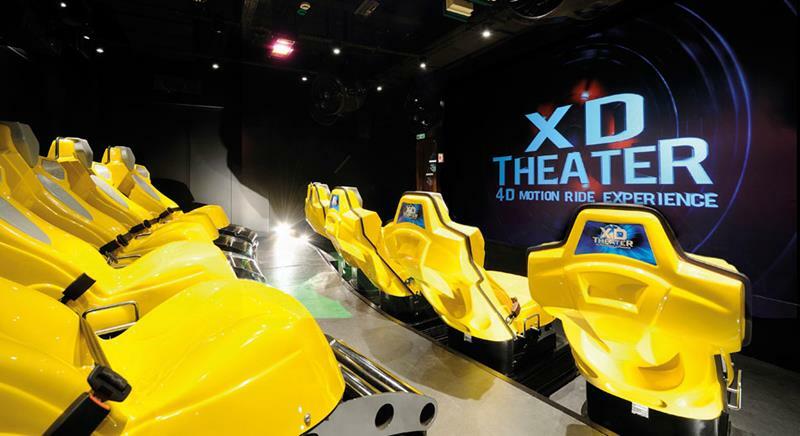 Right nearby you’ll also find a 4D cinema, which gives those who visit it a truly immersive virtual experience. 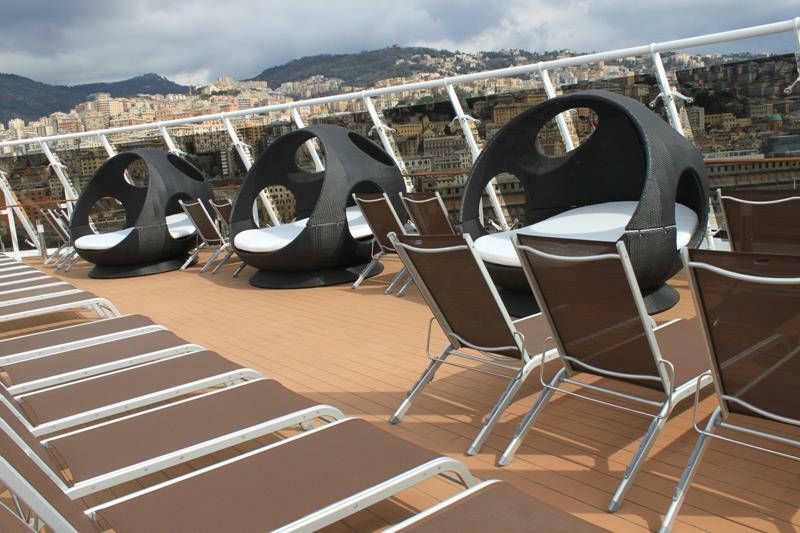 Of course, cruise ships aren’t all about excitement, especially one as luxurious as the MSC Preziosa. So, why not check out the spa? 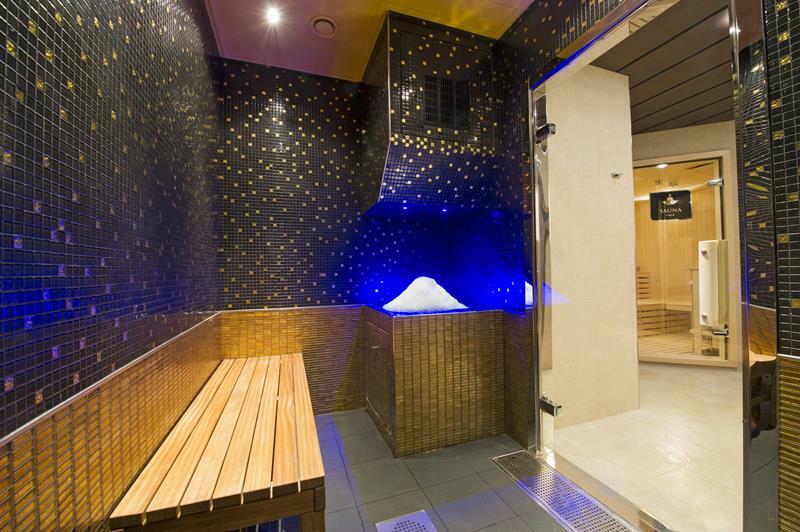 Then why not take a nice relaxing steam in one of the Aurea Spa’s luxurious steam rooms? 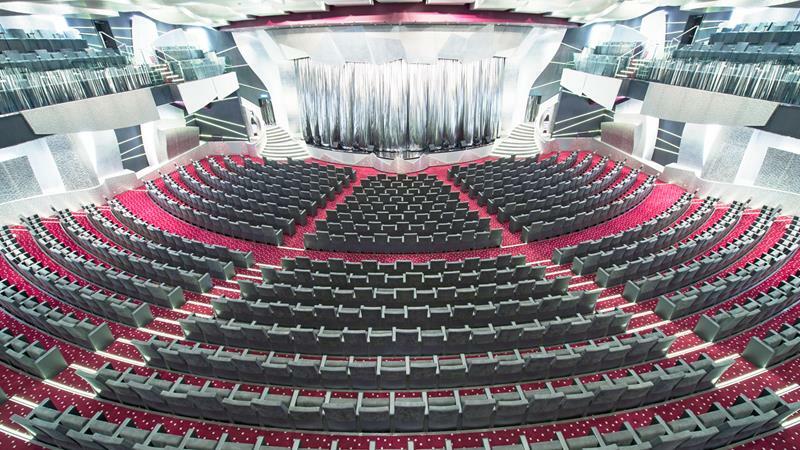 If you really want an impression about what the MSC Preziosa is all about, just check out its stunning theater, which is called the Platinum Theater. One of the shows that takes place in the Platinum Theater is “Wonderland”, which is full of acrobatics and amazing costumes. 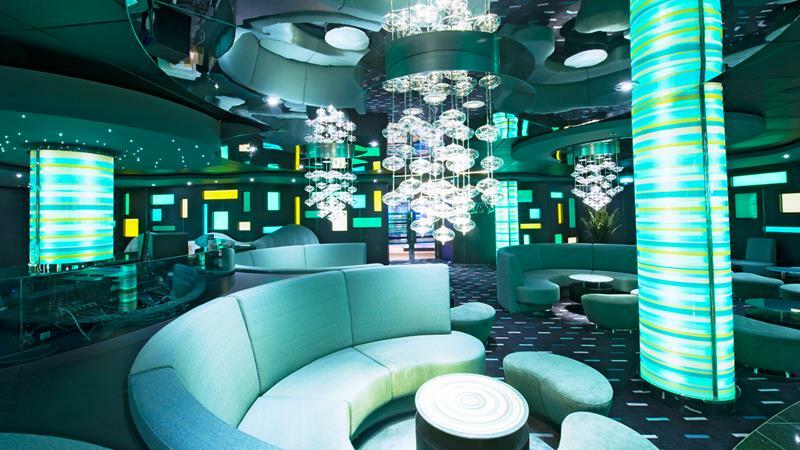 Why not head over to the Galaxy Lounge, which boasts an open-air dance floor with plenty of disco lights. Or for those who’d like more subdued post-show, there’s the the Green Sax Jazz Bar, which boasts live music and delicious cocktails. 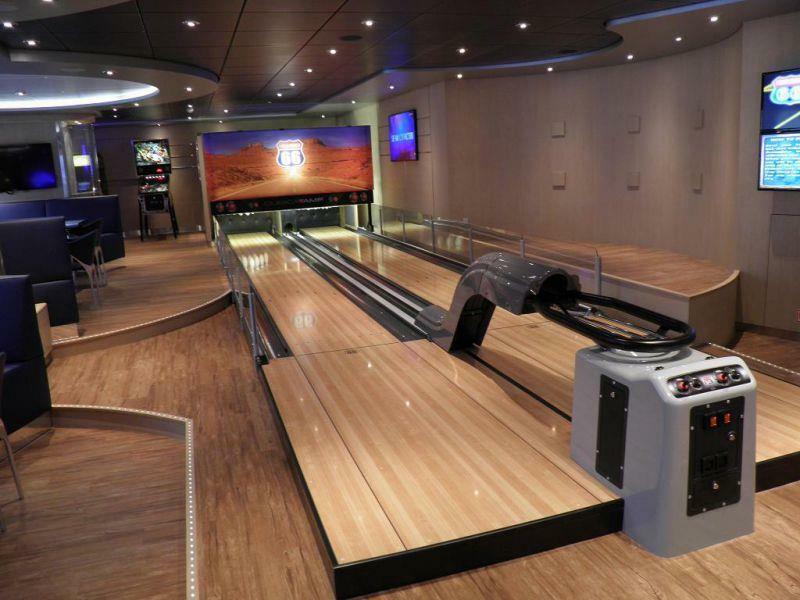 If you’re looking for a nice night and a little bit of fun, the Sports and Bowling Center is the place to go. 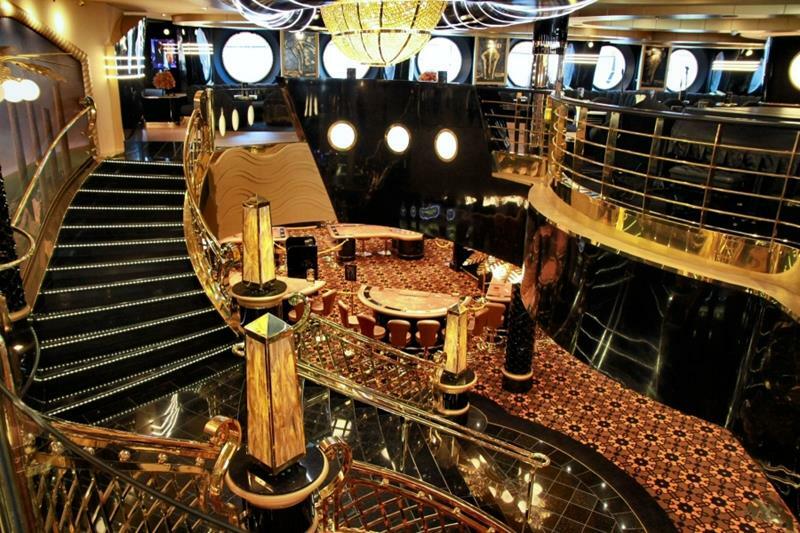 Just like so many other places on the ship, the MSC Preziosa’s atrium is truly a thing to behold. 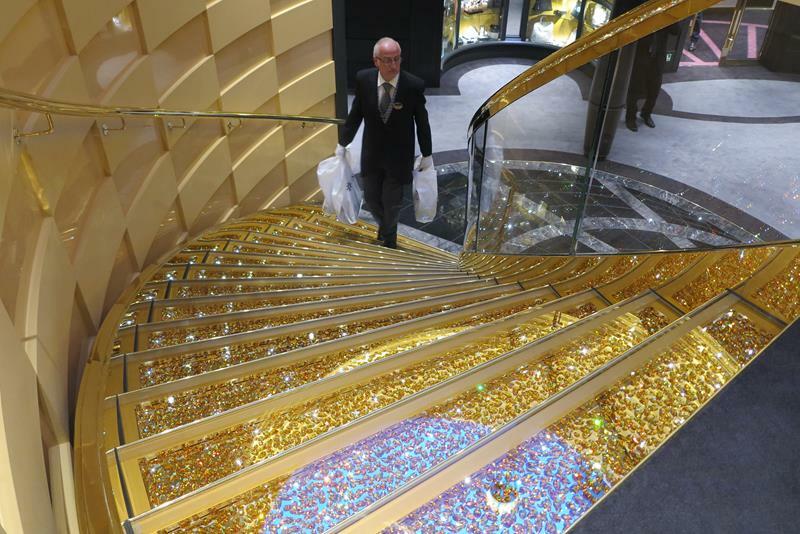 Just as in the Yacht Club’s lobby, the stairs in the MSC Preziosa’s atrium are ornate and lined with Swarovski crystals. 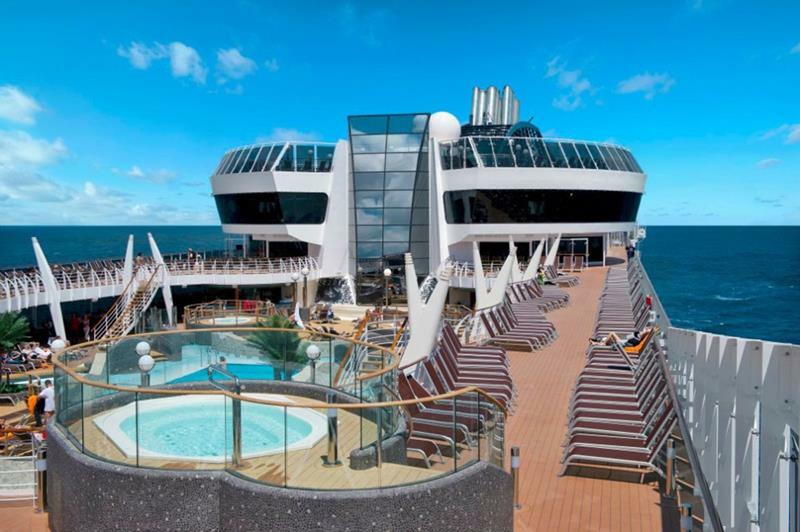 The MSC Preziosa features a generously sized casino, where passengers can try their luck at the slots or a variety of different table games. New York City is known for many things, including its pizza. 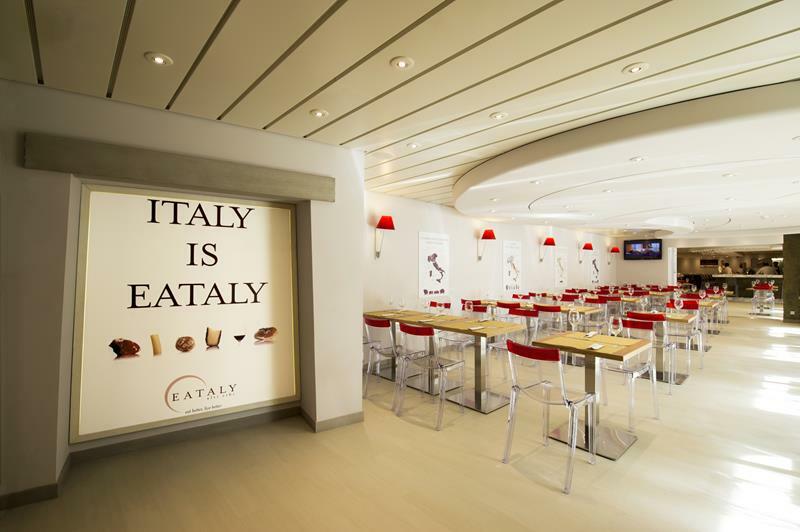 Passengers can a taste for themselves when they visit Eataly. 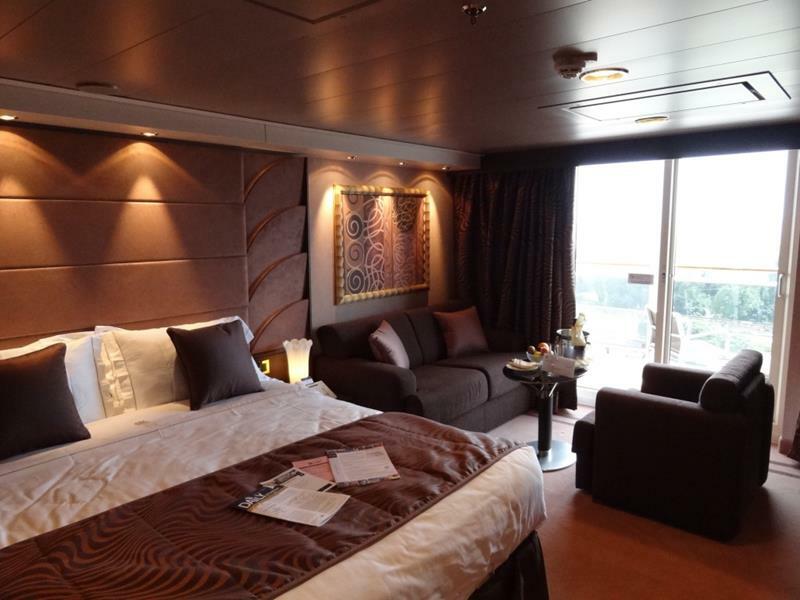 Even if you’re staying in one of the standard staterooms, you’ll find that they are luxuriously apportioned. 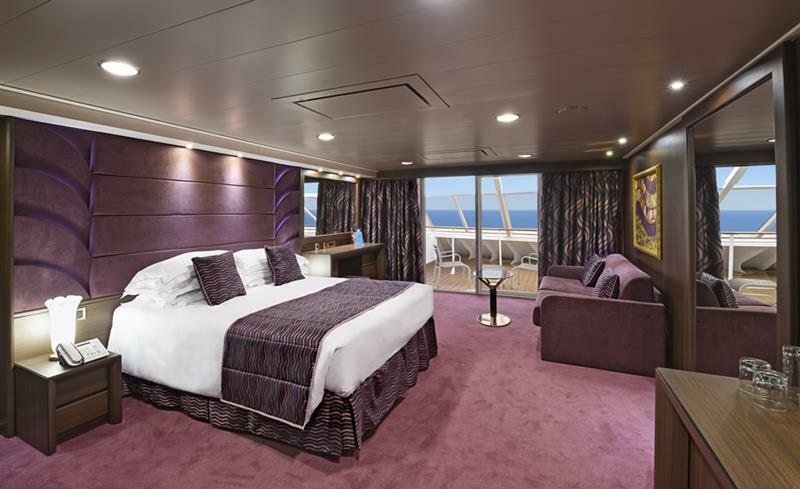 Of course, you’ll want to opt for a suite if you’re looking for a little more space aboard the MSC Preziosa. The Yacht Club suites sport nice balconies, where guests can get some fresh air with a bit of privacy. Aside from the other perks of being a member of the Yacht Club, you’ll also have exclusive access to La Palmeraie for dining. 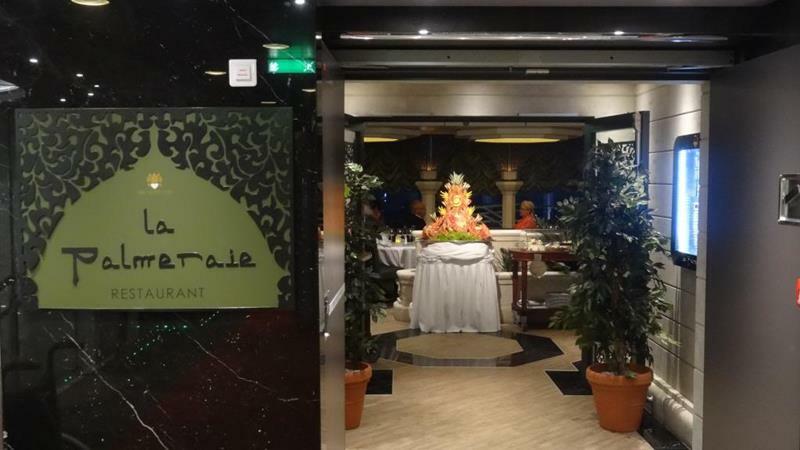 The MSC Preziosa is fully loaded, and what we’ve covered here is just the tip of iceberg when it comes to dining and drinking options. 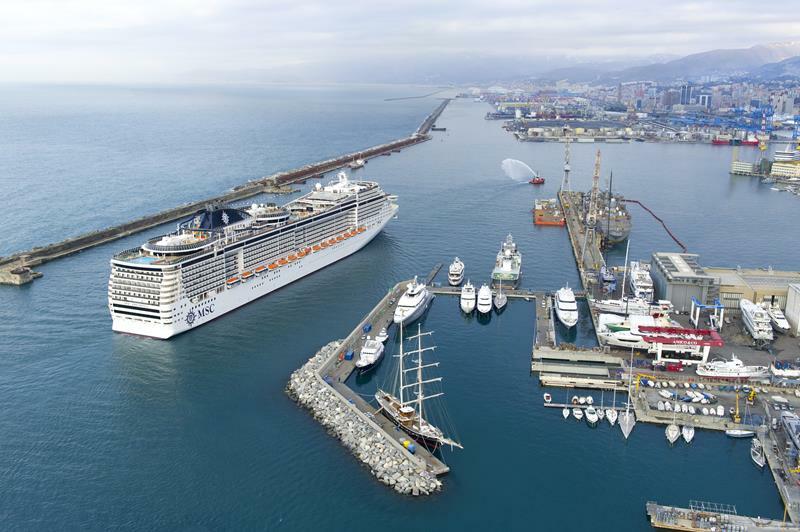 At the beginning of 2015, the MSC Preziosa’s itinerary has taken it to the shores of South America, but in March it will be returning to the Mediterranean. So, what are you waiting for? 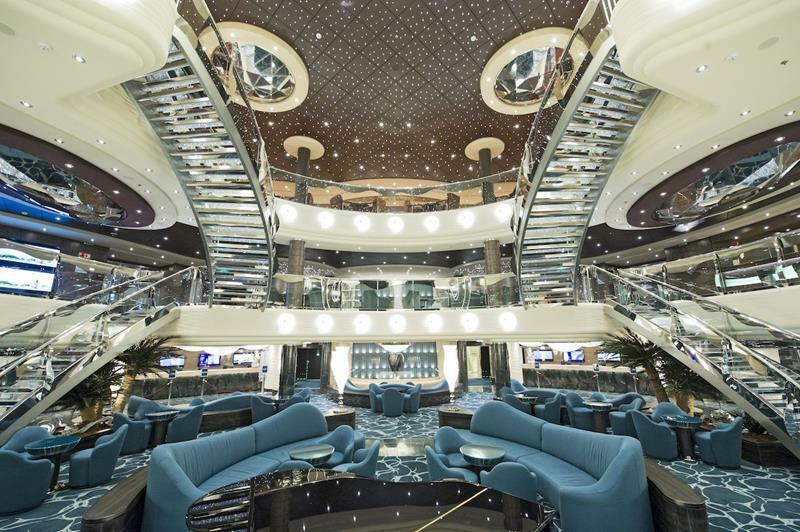 It’s luxurious, it’s entertaining, and it’s sailing soon. 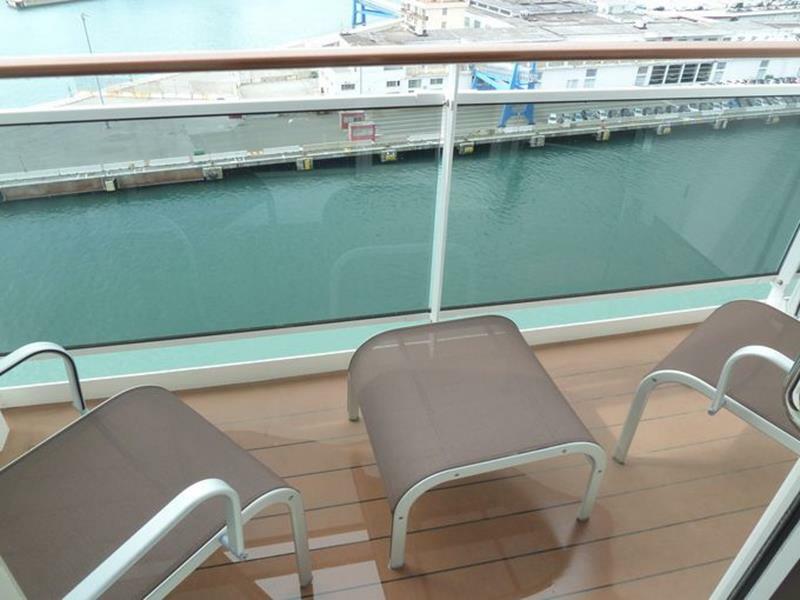 Why not tour the Mediterranean on this exquisite boat? 10 Incredible Private Islands that You Can Rent!